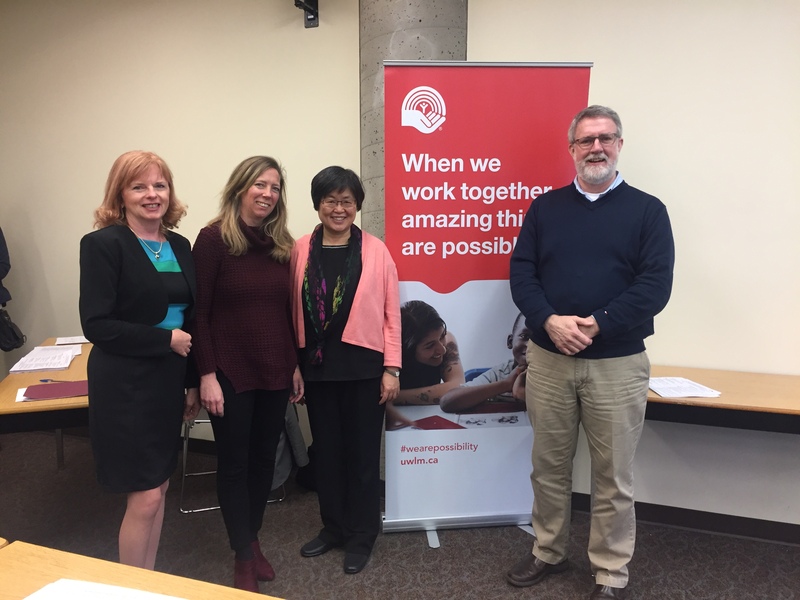 Cameray Child and Family Services has had the privilege to collaborate with the New Westminster School District and New Westminster Child and Youth Mental Health to create a program for working with refugee families from Syria. This was all made possible because United Way of Lower Mainland has dedicated funding for helping Syrian refugee families settle in the Lower Mainland. 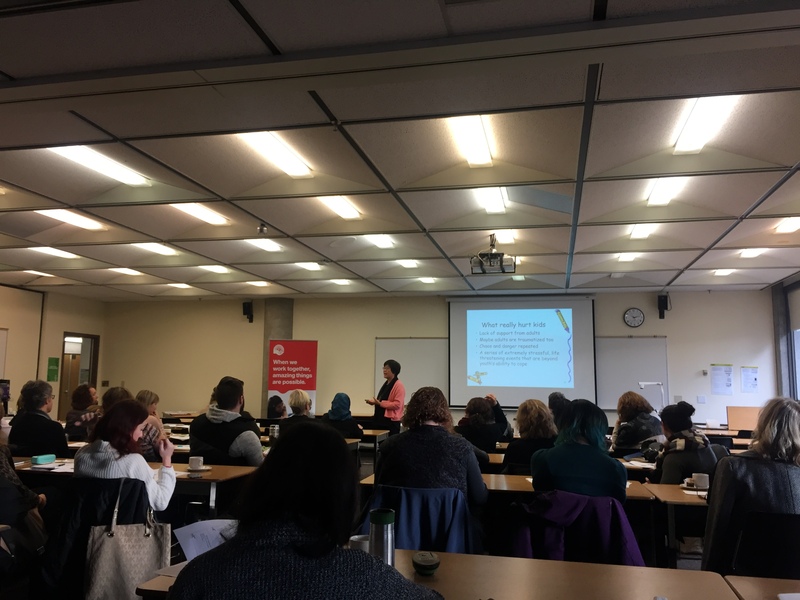 Through this funding our organizations were able to put together a training led by Dr. Sarina Kot for over 50 New Westminster school staff and service providers to learn how to recognize settlement issues versus symptoms of trauma. 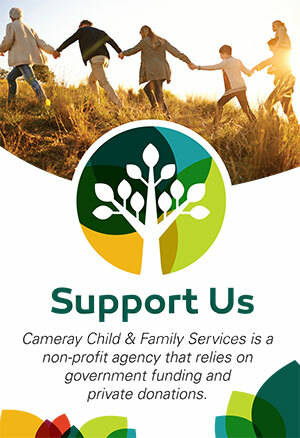 As a result of this funding, Cameray has also been able to hire an Arabic-speaking counsellor, Farah, to provide counselling to Syrian children and their families in the New Westminster School District who may be experiencing trauma-related symptoms. We continue to work closely with the New Westminster School District, New Westminster CYMH, Mosaic, and other key organizations to identify and support these families. 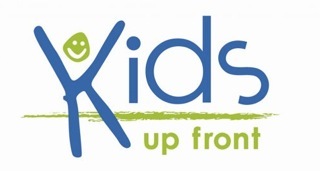 Thank you again to United Way of Lower Mainland for making this possible!